Looking for a dip that is high in protein and fiber, homemade hummus is very easy to make and it tastes much better than anything you can buy at the store without the preservatives. I like my hummus on the thinker side that is why I say 1/4 – 1/3 cup aquafaba depending how smooth and thin you like your hummus. 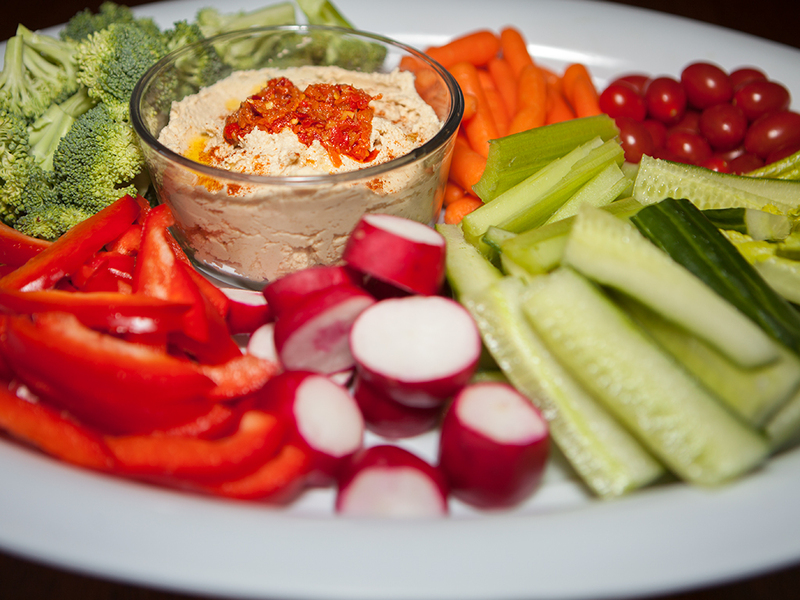 Hummus is a great alternative to mayonnaise on sandwiches. 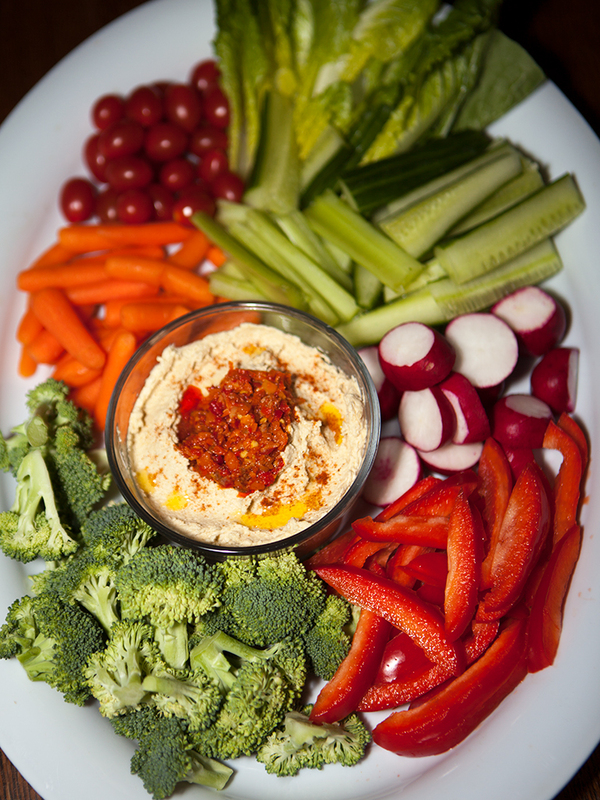 It is an excellent dip for chips and veggies. Try it on mini pizzas instead of a tomato base. 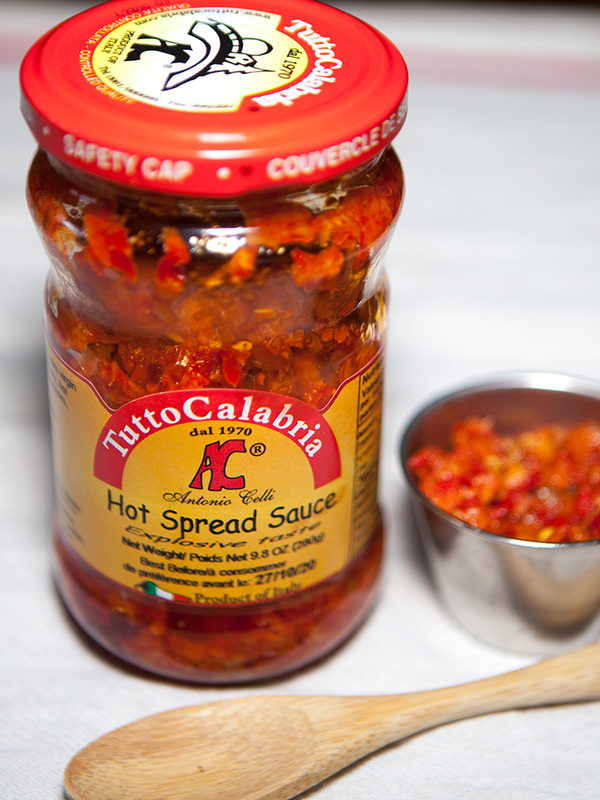 My son loves hot spicy hummus so I garnish my hummus with Tutto Calabria hot spread sauce. It’s very spicy. It’s a spread made with minced eggplant, mushrooms, artichoke, chili peppers dried tomatoes and sunflower oil. 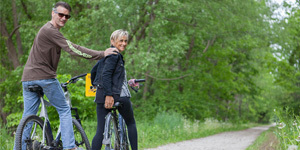 It is a 100% natural product without preservatives or dyes. You can use it as a topping on veggie burgers, also excellent on bruschetta. Mix into your spaghetti sauce for a little heat. Replace your mayonnaise with a little heat on your sandwich. Open, drain, and rinse the chickpeas but reserve the liquid. In a food processor place chickpeas, garlic, cayenne pepper, cumin, lemon juice, olive oil, pinch of salt and tahinni. Start the food processor to process mixture. Gradually add the aquafaba to the mixture until a smooth puree. Drizzle with olive oil and sprinkle with paprika. Store in an air tight container in fridge.